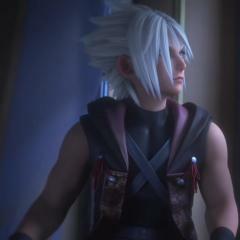 Hi guys, I accidentally pressed 'Continue' on Riku's Re:Com story for the silver trophy. If I restart the PS4 without saving my file will the continue not register so I can still obtain it? Or do I have to start from the beginning now? Also I'm looking forward to Big Hero 6 footage next month. Tips On How To Use Zantetsuken in Chain of Memories. For those who are having trouble pulling this tactic off.